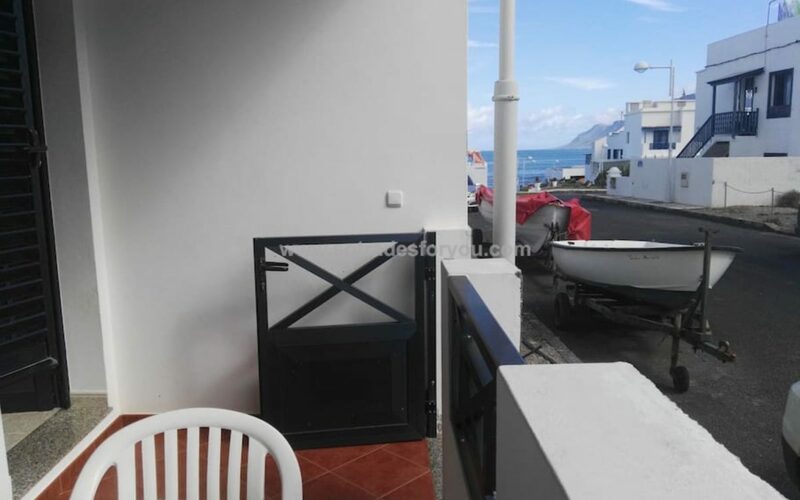 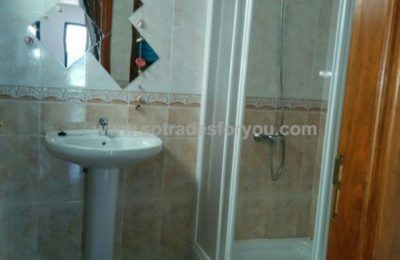 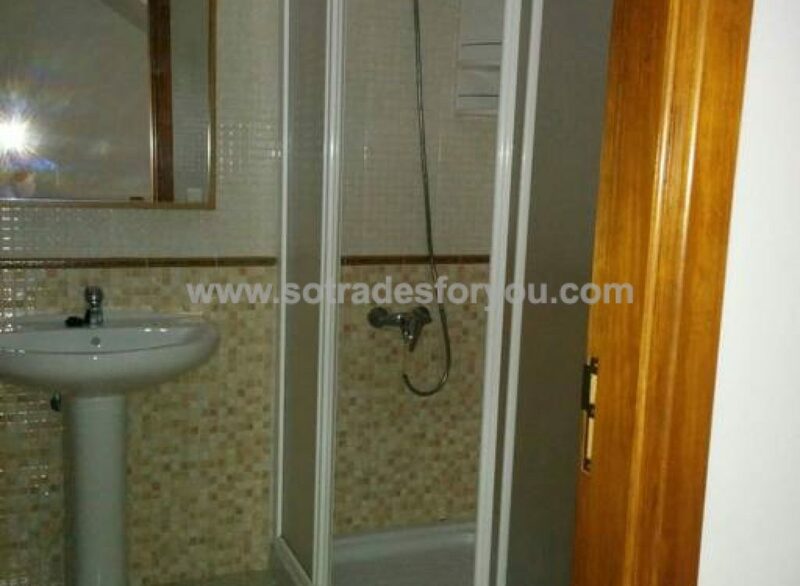 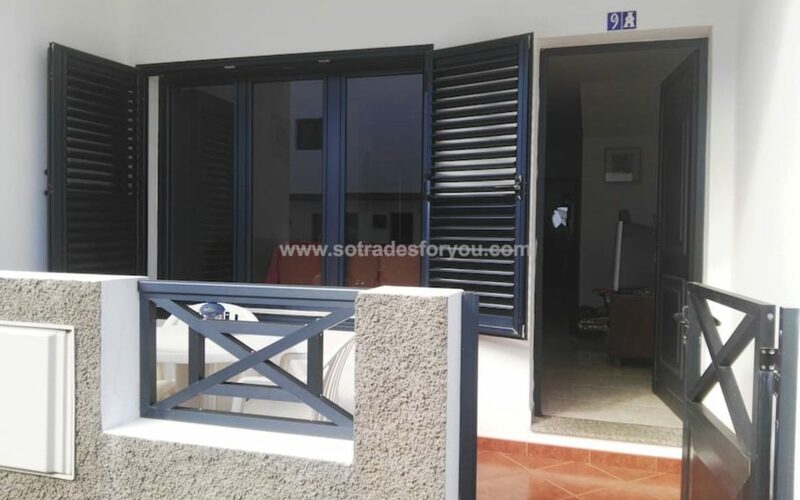 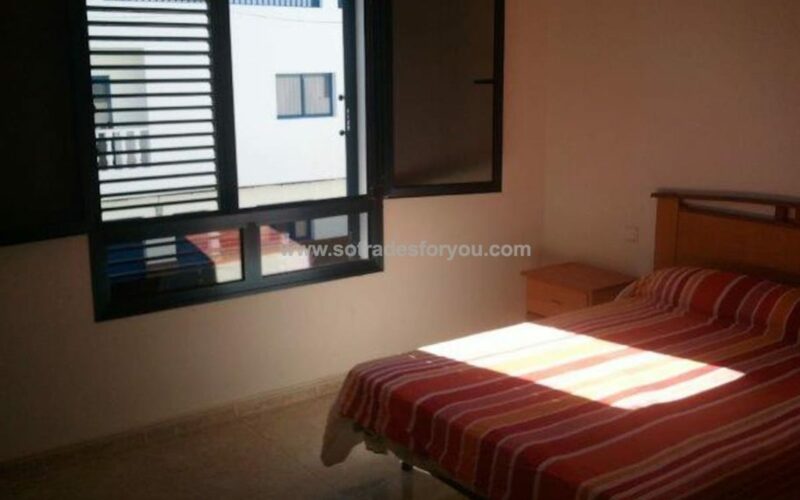 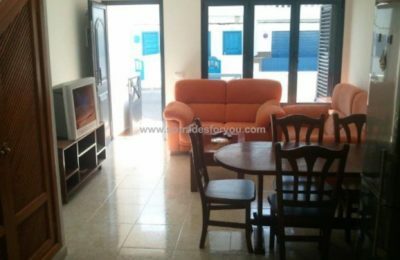 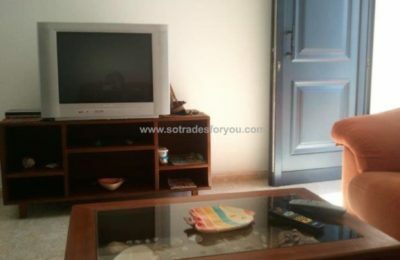 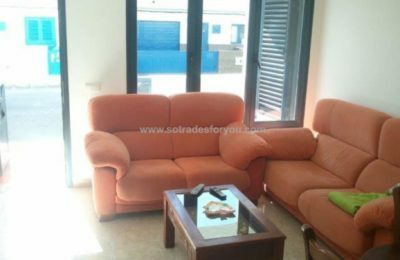 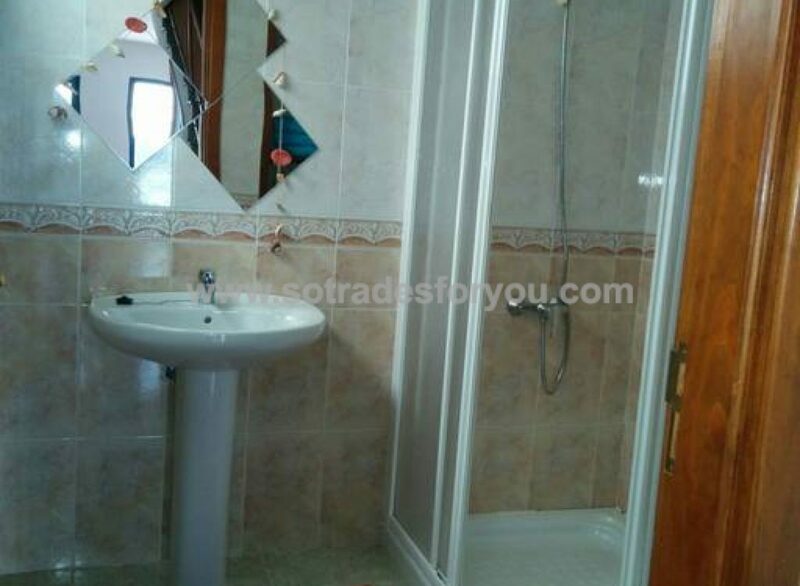 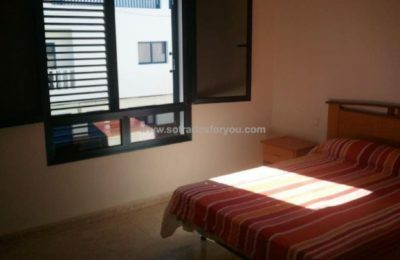 This apartment in Lanzarote of 60 sqm in the village of Famara is ideal for those who want to surf or bathe at 100 meters walk from this apartment, but also discover the island of Lanzarote more than surprising! 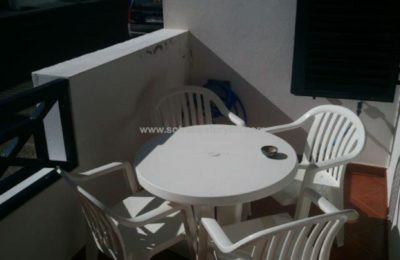 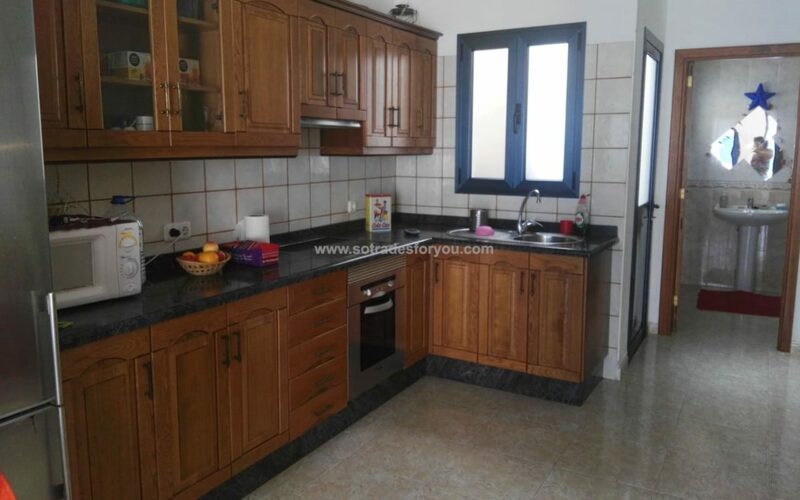 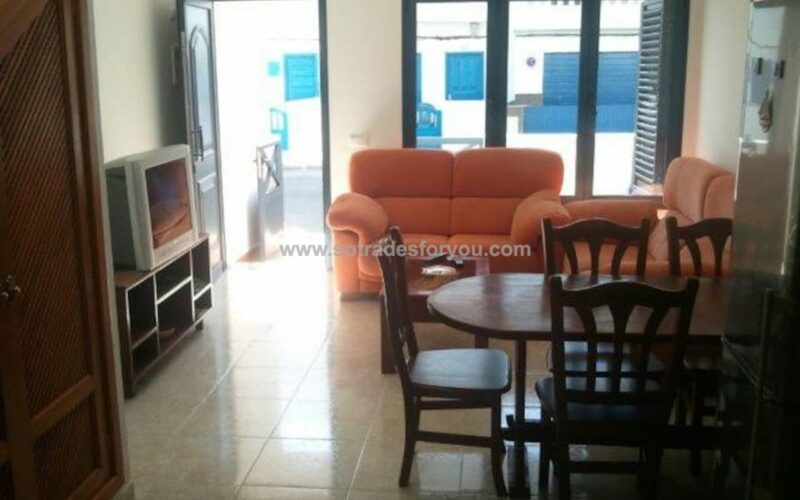 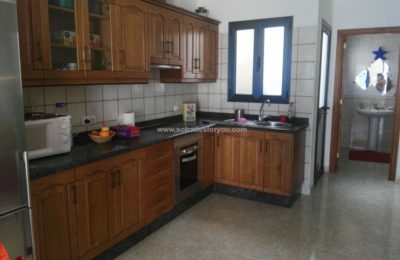 This simple and practical apartment is ideal for 4 or 5 people, it consists of 3 bedrooms with 2 bathrooms, kitchen and lounge area and terrace with sea view. 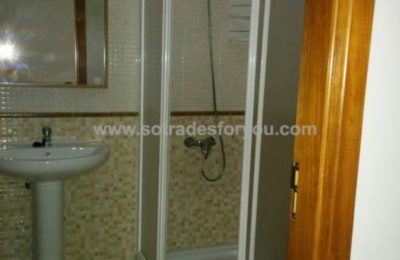 End of stay cleaning fee 50 Euros. 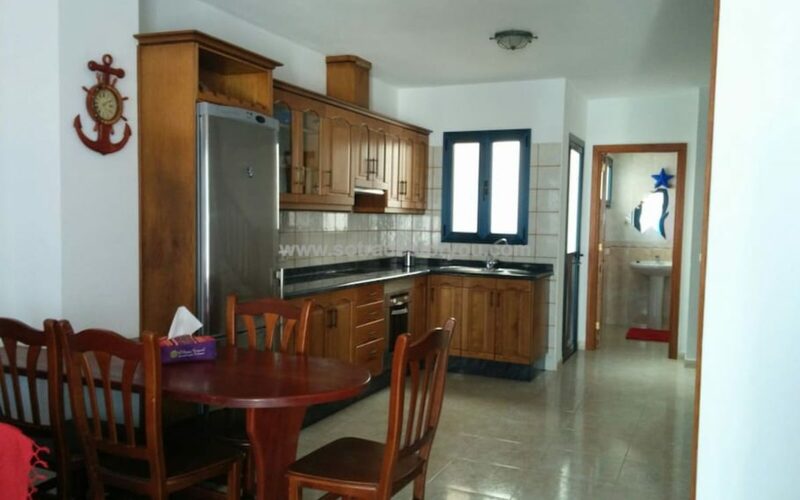 • The property does not have an internet connection. • Pets are not allowed in the establishment.